Stuck in a breakfast rut? You’ve gotta try this healthy breakfast meal prep. 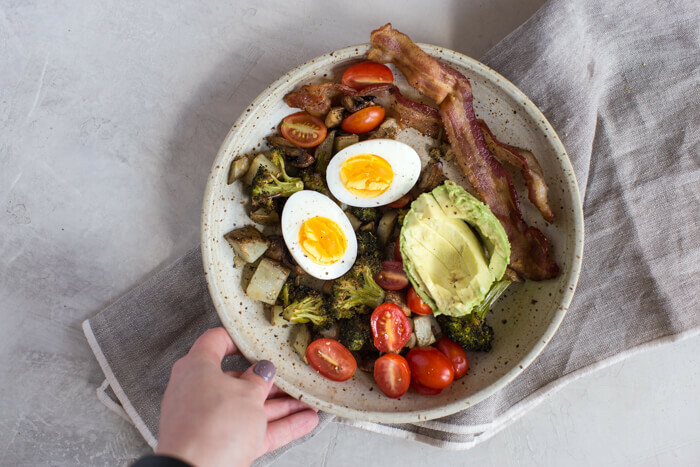 Sheet Pan Breakfast Bowls made with bacon, avocado, eggs and all the veggies will streamline your morning routine. Who needs a healthy breakfast meal prep idea? 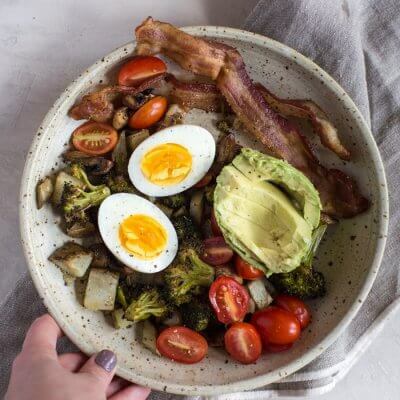 We all need more veggies, protein and healthy fats in our life and breakfast meal prep is just that! This breakfast meal prep is gluten free too! If you need low carb, sub the potato for diced zucchini. This meal prep only has 24 grams of carb per serving but subbing in zucchini brings the total carbs down to 10g, and net carbs to 5g. Grab a rimmed baking sheet… well make that two– theres a lot of veg here. I like to use a rimmed backing sheet because it helps to keep food from spilling in the bottom of the oven. 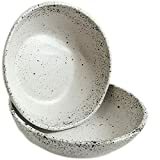 Line baking sheet with parchment paper (I always use parchment paper) or a silpat mat because I hate scrubbing dishes. 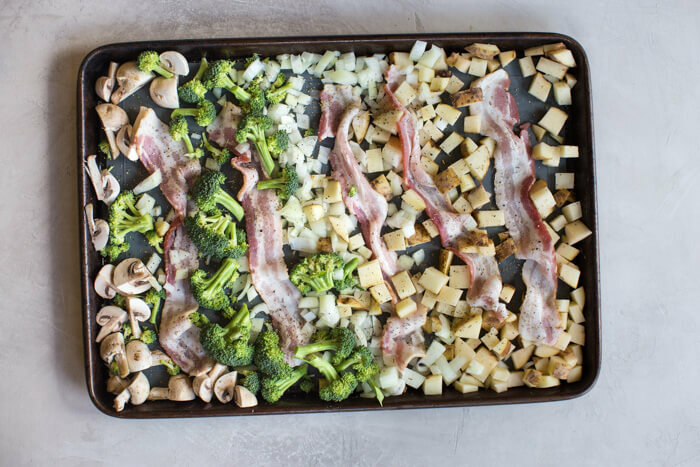 Fill your pan with loads of broccoli, mushrooms, onions, potatoes, and bacon. Season, and toss them into the oven until they are baked to roasted perfection. While the veggies and bacon are cooking, make your boiled eggs. I like to do soft boiled eggs in the Instant Pot! Literally life changing and it only takes 2 minutes and they peel perfectly. If you like them hard boiled, they need about 4 minutes in the IP. Dice up your tomato, but hold off on cutting up the avocado until the morning. Get out 8 containers and portion out the veggies, bacon and eggs into glass storage containers; top with sliced tomatoes. 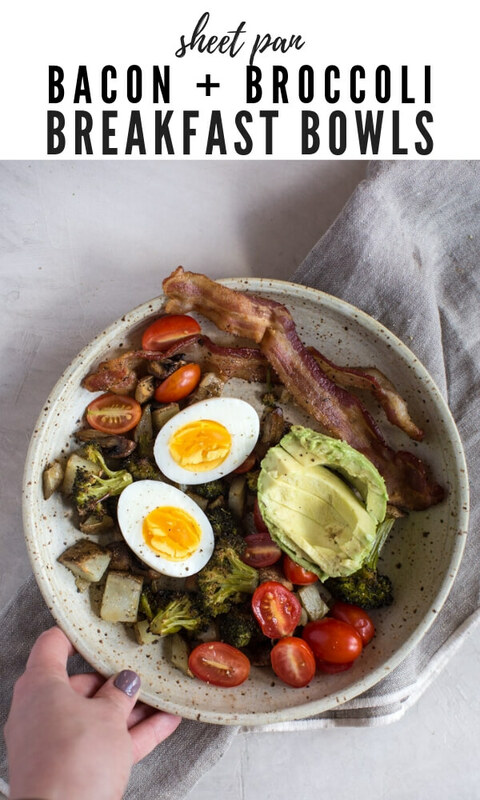 When it’s breakfast time, heat your meal up in the microwave for about 30-45 seconds, right in the glass container or bowl; top with avocado and dig in! How to make the perfect boiled egg? Stuck in a breakfast rut? You’ve gotta try this healthy breakfast meal prep. 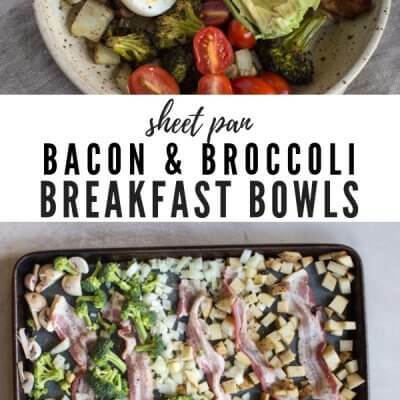 Sheet Pan Breakfast Bowls will streamline your morning routine. Preheat oven to 400 degrees F; line two baking sheets with parchment paper. 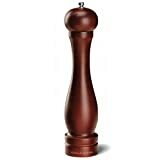 Arrange onions, mushrooms, potatoes, broccoli, and bacon evenly among pans and season with pepper and Italian seasoning. Place both pans side by side in oven and bake for 40 minutes, stirring veggies half way through baking to ensure even cooking. 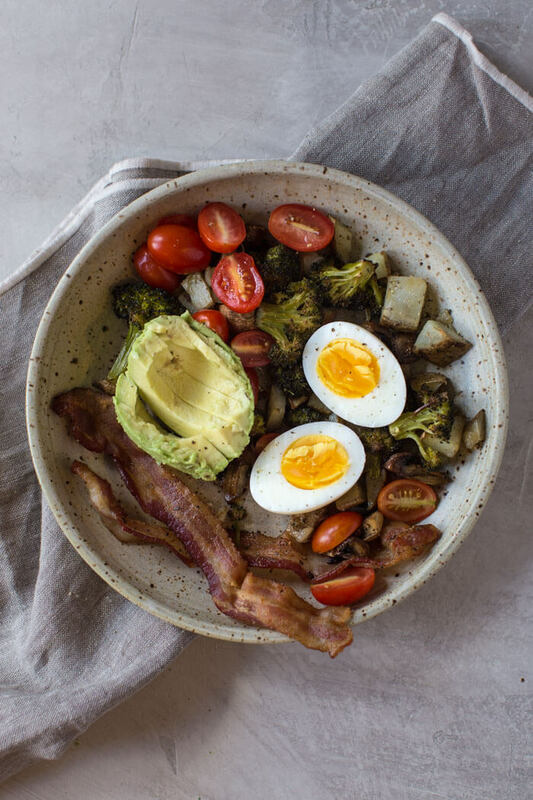 Enjoy veggies and bacon in a bowl topped with soft boiled eggs, avocado and tomatoes. This is such a great idea. I love how everything is cooked on one pan! 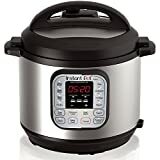 I am obsessed with boiling eggs in the Instant Pot!! 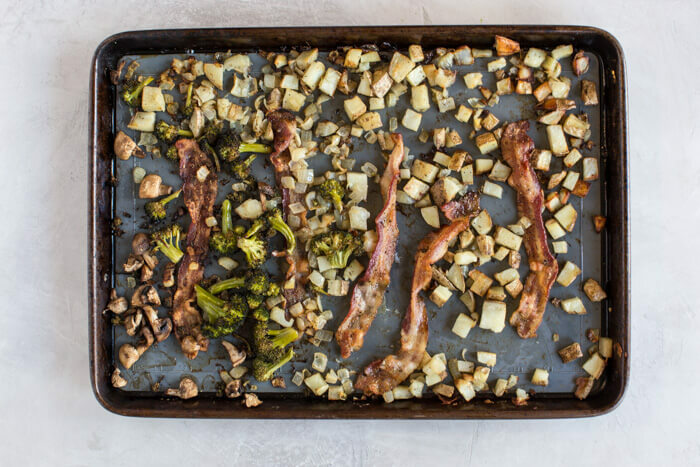 Now I can be obsessed with sheet pan breakfasts too. What a great idea! I love that it is done on ONE sheet pan! I am going to have to try this. That looks like a delicious breakfast! 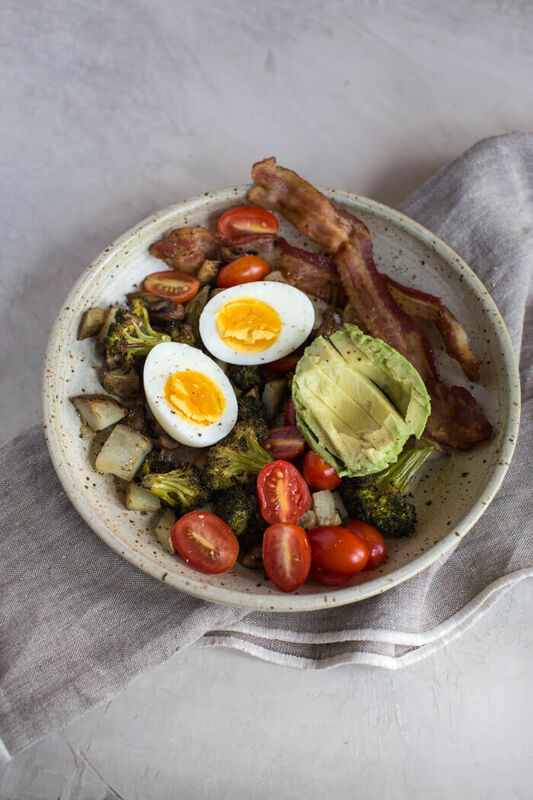 I love the idea of having broccoli and cherry tomatoes for breakfast! Now here’s a great way to work in more veggies for breakfast! PERFECT! Great post dear.. Nice recipe for breakfast.